Troxell Financial Advisors are the advisors to more than 30 qualified retirement plans. We help business owners, trustees and investment committees throughout central Illinois and the mid-west with plan design, ongoing investment monitoring and recommendations, 404(c) assistance, and qualified default investment alternative assistance. We also assist in the financial education of over 4,500 eligible participants. With more than $150 million in assets under management, Troxell Financial Advisors has the experience and focus necessary to meet our clients’ specific investment needs. 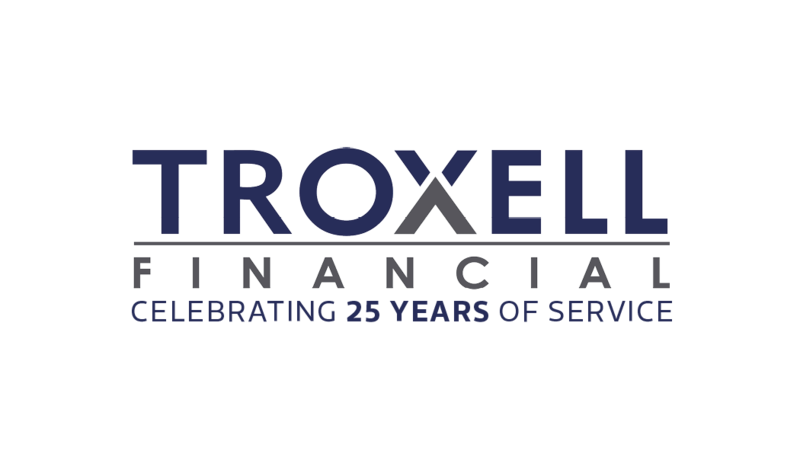 For more than 20 years, Troxell Financial Advisors has provided objective, unbiased investment advice to a diverse base of sophisticated corporate clients and their 401(k) plans, pension plans, endowments and foundations. Our team of investment experts takes time to fully understand your organization’s objectives and then designs targeted investment strategies tailored to meet those unique needs and challenges. Troxell Financial Advisors follows the highest standard of fiduciary care in the oversight of client assets. As a result, more than thirty local and national corporations utilize our investment and co-fiduciary capabilities to carry out their own retirement plan fiduciary responsibilities. Troxell Financial Advisors offers you complete fee transparency. 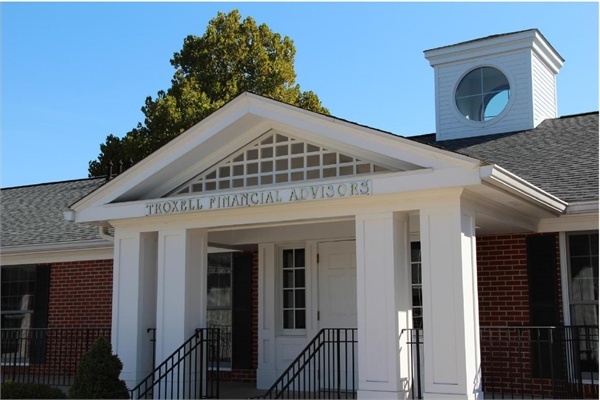 The combination of fee transparency and institutional quality managers at economical prices sets Troxell Financial Advisors apart from other providers of similar services.